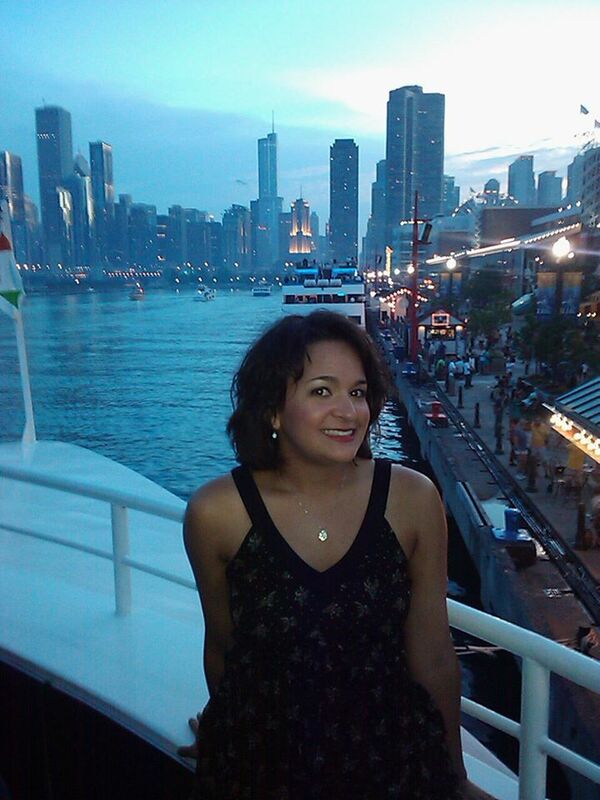 One of my favorite things about Chicago is the spring/summer transition, albeit how brief the period. Tonight I craved a chicken burrito, so I took a stroll over to Chipotle. Today’s weather was less than perfect; diagonal rain, chilly air. It was indeed perfect reading and napping away the day weather. However, I had an interview and had to go outside and be professional (no puddle jumping or rain dancing for me :'( ). This evening turned out to be a fine, cool breezy night with a twilight sky, rustling leaves and remnants of the earlier rainfall. 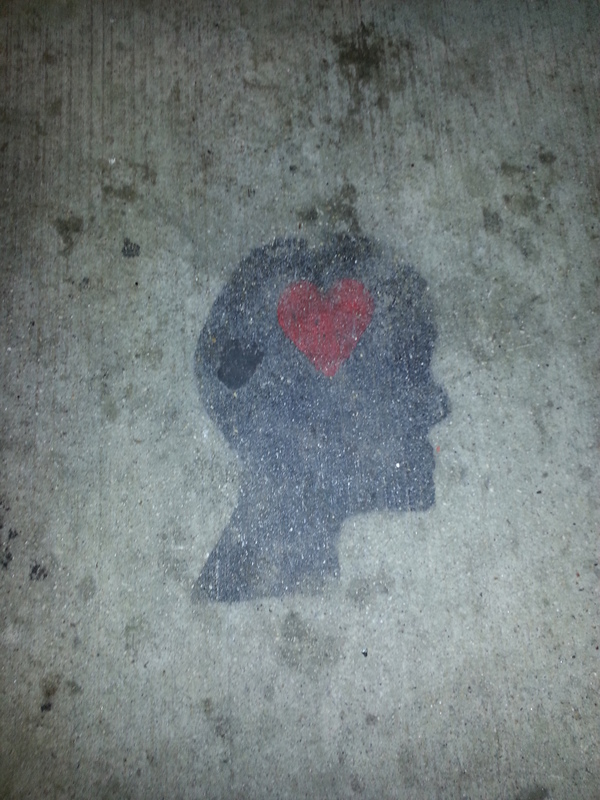 With my Hunter boots and iPod in tow, I ambled down the street and took in the refreshing air. With the right tunes in one’s ears, the trek down the street is much more enjoyable. I just wish I could walk down the street with my eyes closed to enjoy the experience more. Chicago offers so many amazing things to see and do any time of year. From museums, to boat tours, races, concerts and movies in the park, and street fests galore, I find it unbelievable that people can be bored here! And you’d be completely surprised what famous people you’d see! I was at dinner with my friend, Chad and witnessed a car chase scene from “John Dillinger”. You could see Johnny Depp in a 1933 “Essex-Terraplane” and it was great! 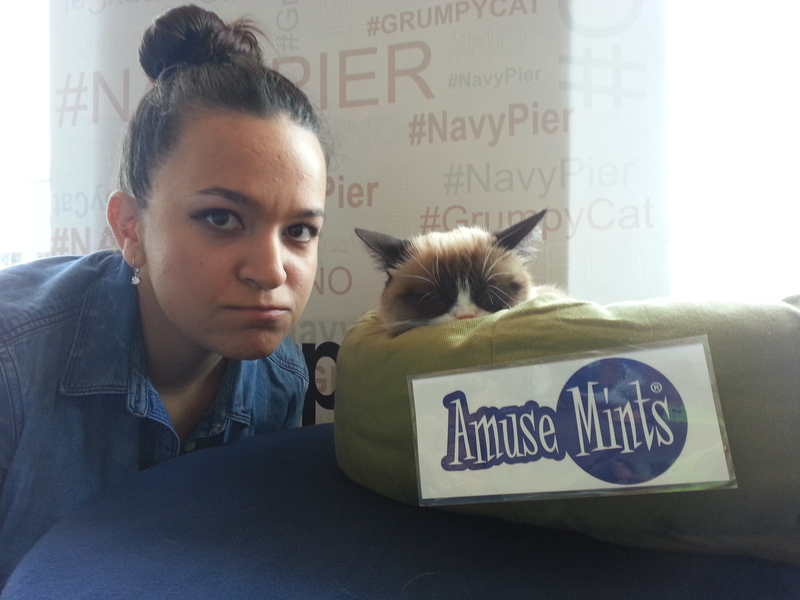 I got to “meet” Grumpy Cat last week at Navy Pier and she’s so itty bitty! 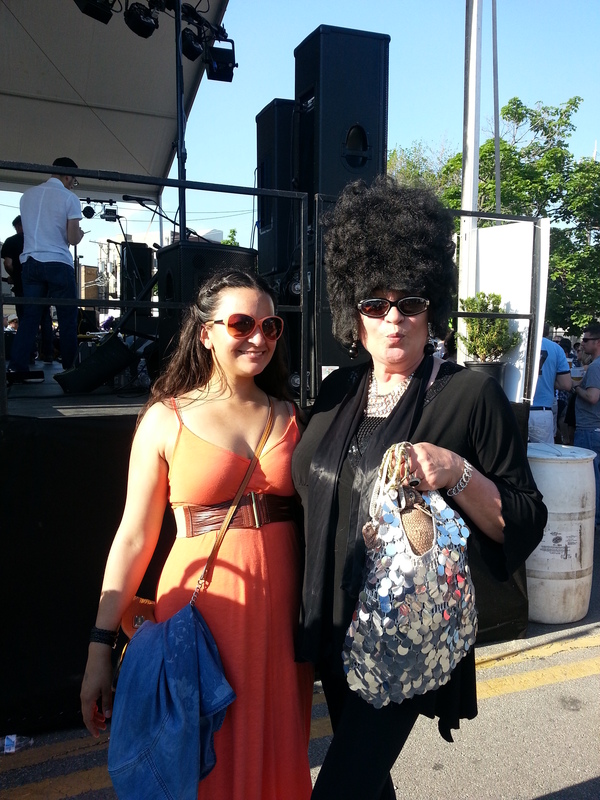 Where else, but Maifest would I meet Goth Marge Simpson and her sequined armadillo purse? So unimpressed with me, Tarder Sauce slept through my photo opp. Another thing that’s so great about Chicago are all the local breweries and their seasonal offerings. 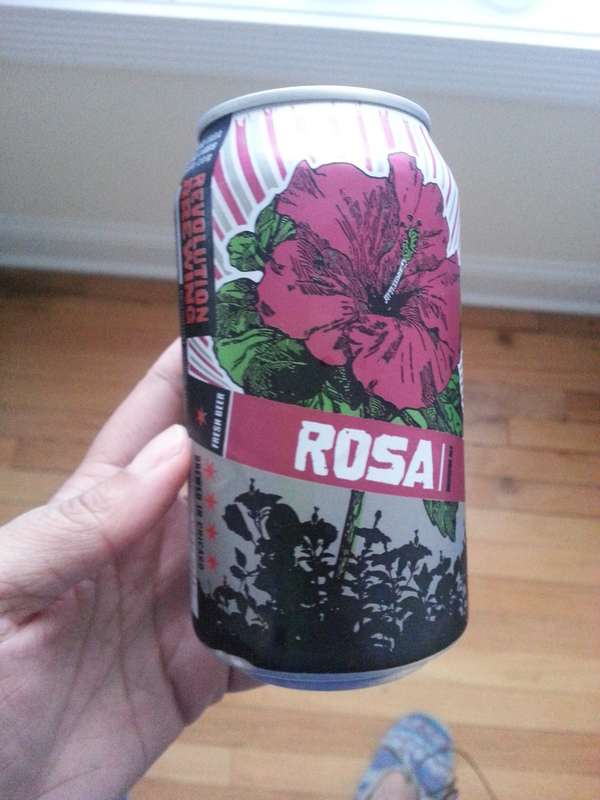 This spring brought back Revolution Brewing’s Summer hibiscus ale, Rosa, and she’s quite the delight. I don’t think there is another place on the planet that celebrates St. Patrick’s Day as hard as Chicago. In fact, let’s take a step back to think about all of the holidays, events and celebrations Chicago recognizes! If there isn’t a pub crawl themed after it, then I’d have to strongly protest the legitimacy of your “celebratory standards”. Finally, the main inspiration for this post was the fact that I live in a city that has so many trees, bushes and flowers, that sometimes, depending on the neighborhood, it can feel as if you’re not even in a city. Tonight I wandered down a familiar street and my sole regret was not having a place to sleep outside. I just have to wait until my roommate and I find a hammock for our rooftop and I may have to take a pillow and blanket up there at least one night! My advice to any city dweller, sleep outside on a summer night in the city at least once in your young lifetime. I would never advocate passing out on a park bench or the middle of a grassy knoll, obviously use wisdom, but we all deserve to witness sleeping under the stars in a cityscape at least once. 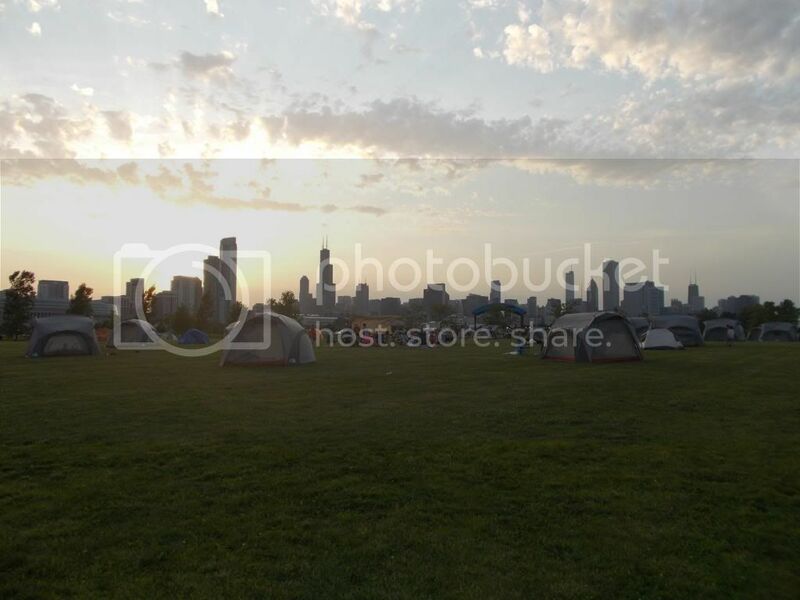 Urban camping, we’ll call it, without the thrills of a tent and having to dig holes in the dirt for a bathroom. Until I can make it to Montana for a real camping adventure, My Chicago rooftop will have to do. What reason(s) do you have for loving where you live? I’d love to read about them! I leave you with some lovely songs for any spring/summer travel afoot to anywhere in your city/town/field.